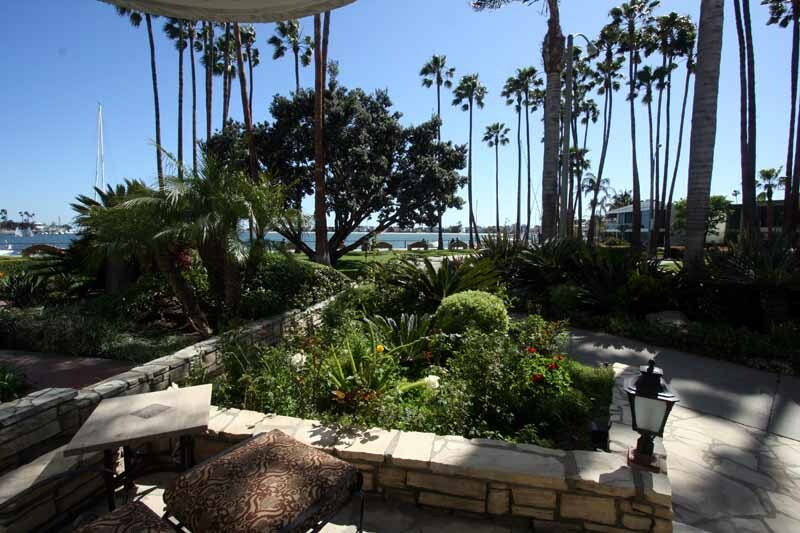 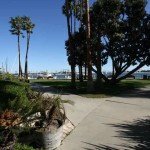 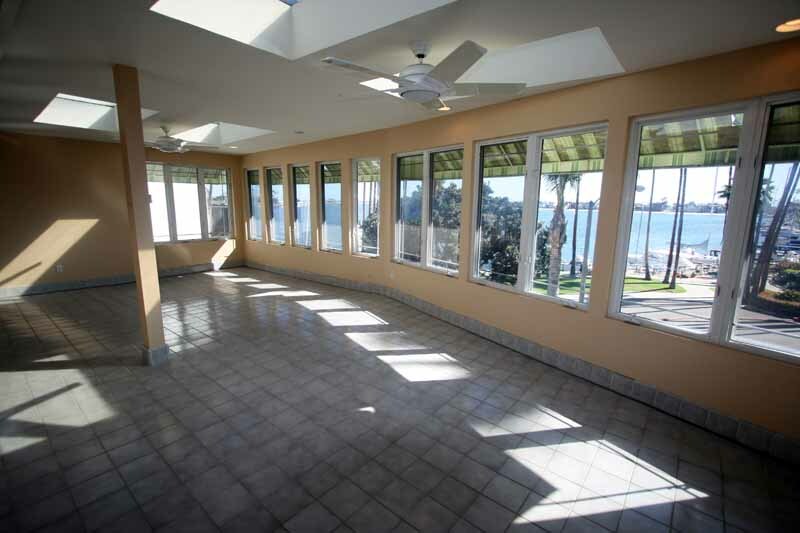 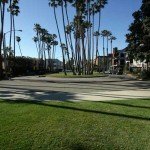 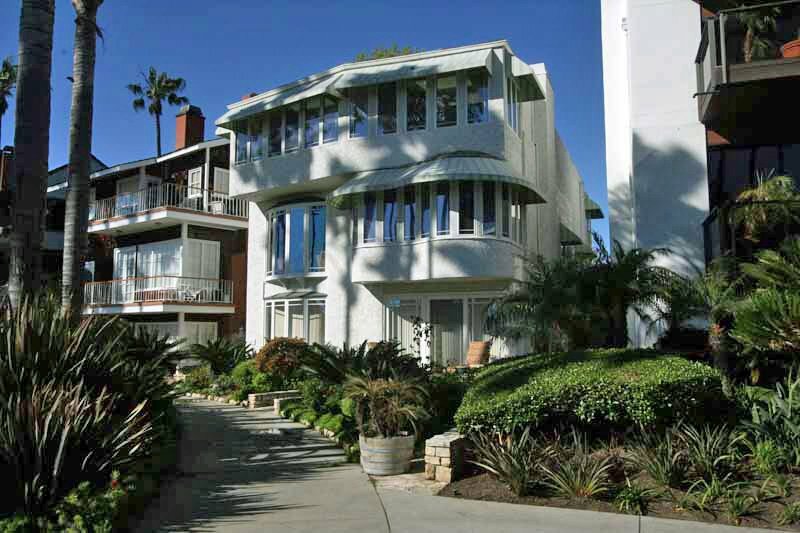 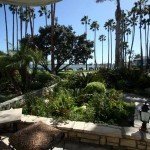 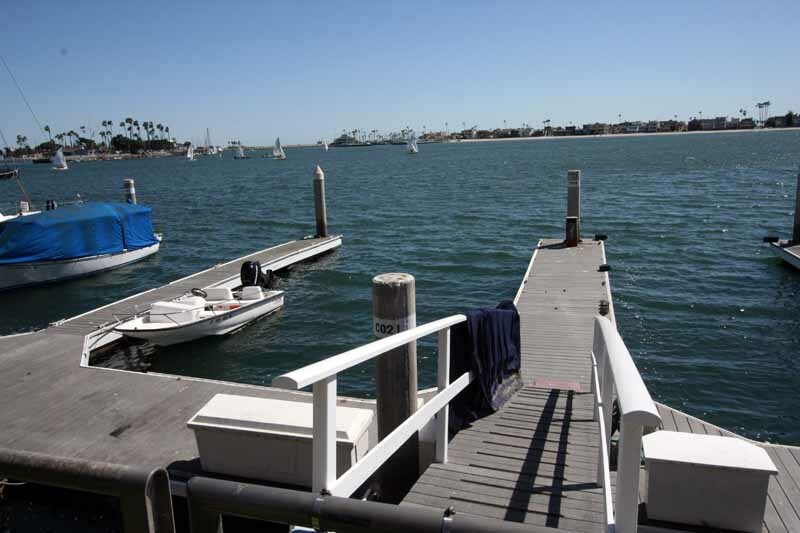 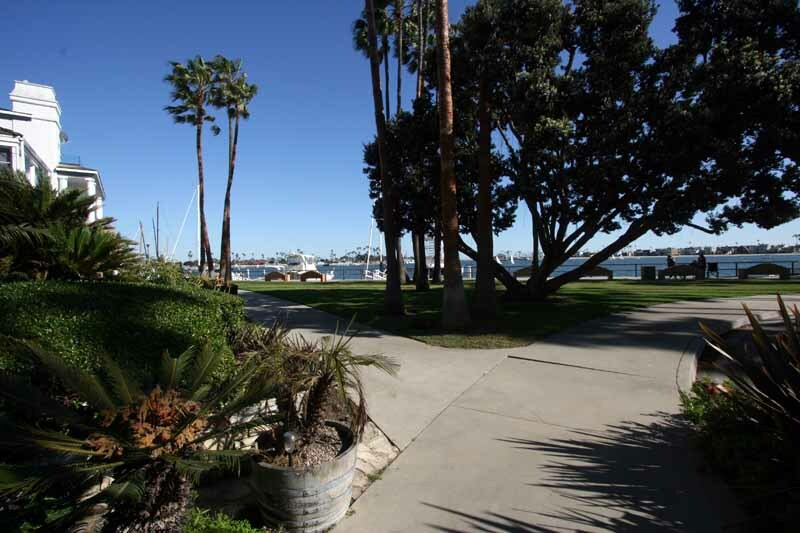 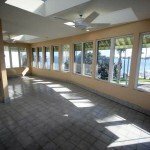 Gorgeous view of Alamitos Bay, this custom built home has the best of near park like setting and spectacular water views. 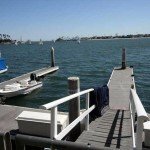 There is a 50ft plus boat dock wail yacht. 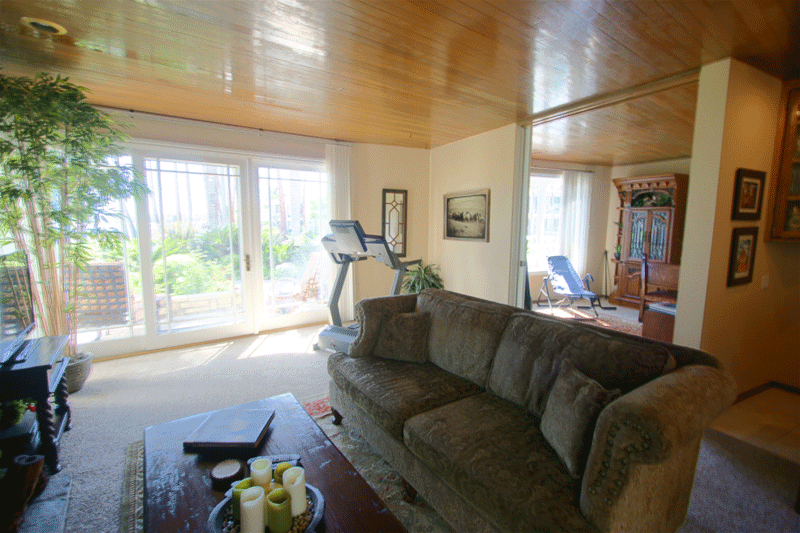 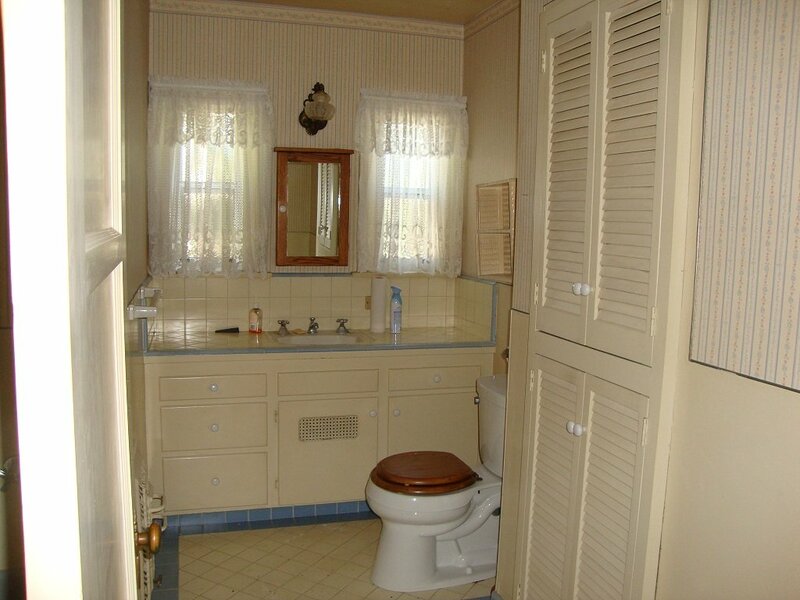 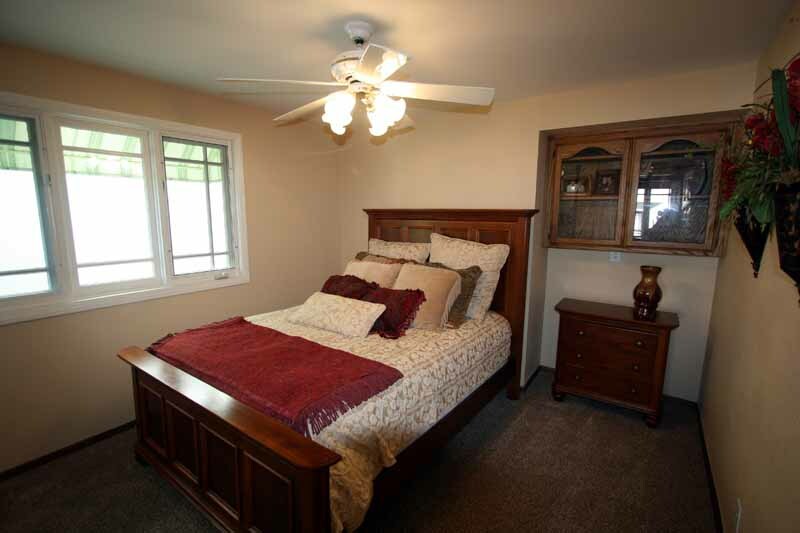 This home features 4 bedrooms with a master suite wooden ceilings and enclosed sunroom. 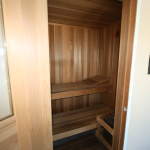 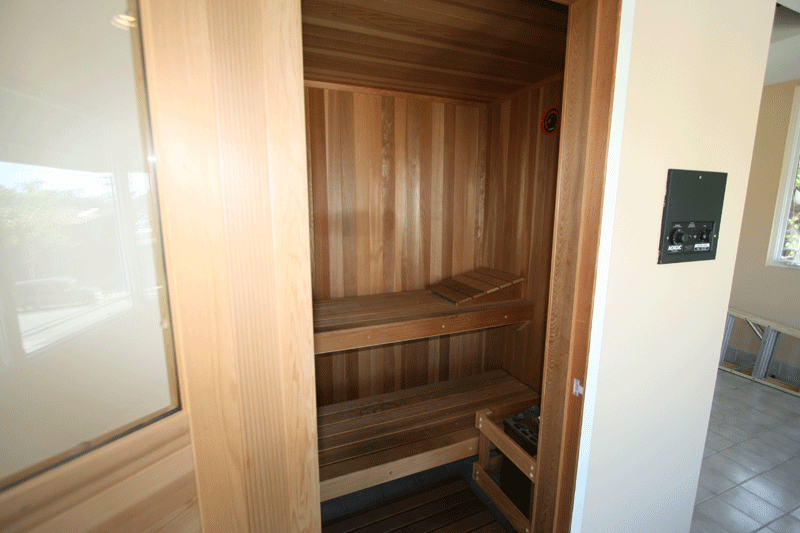 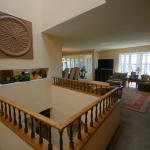 Four bathrooms, custom private sauna and loads of sunshine allow lots of natural light with large stair well with sky Res. 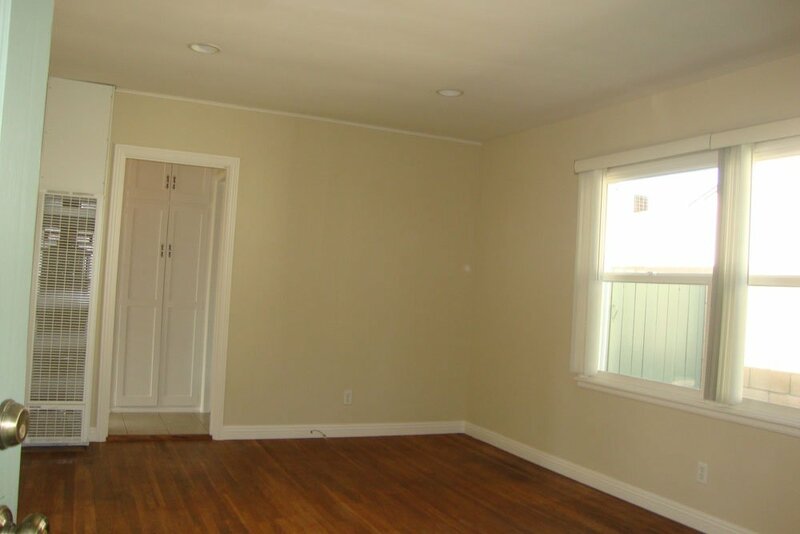 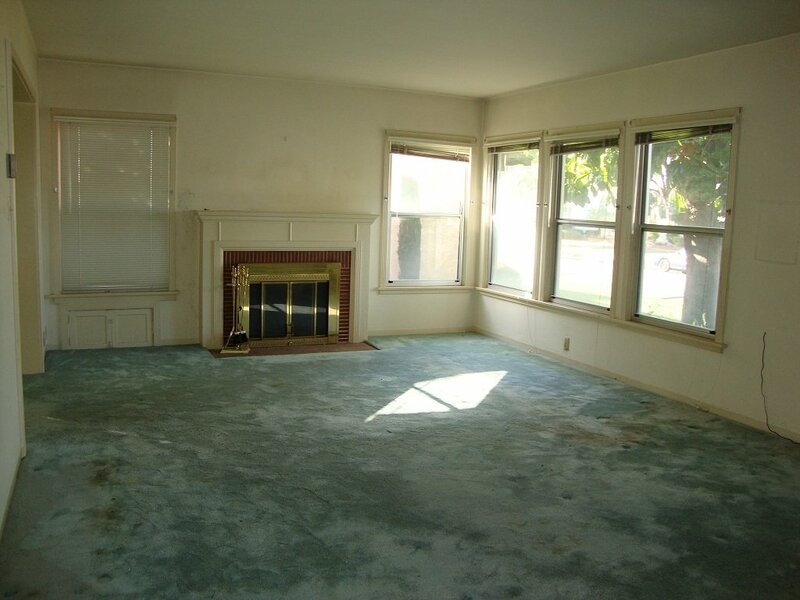 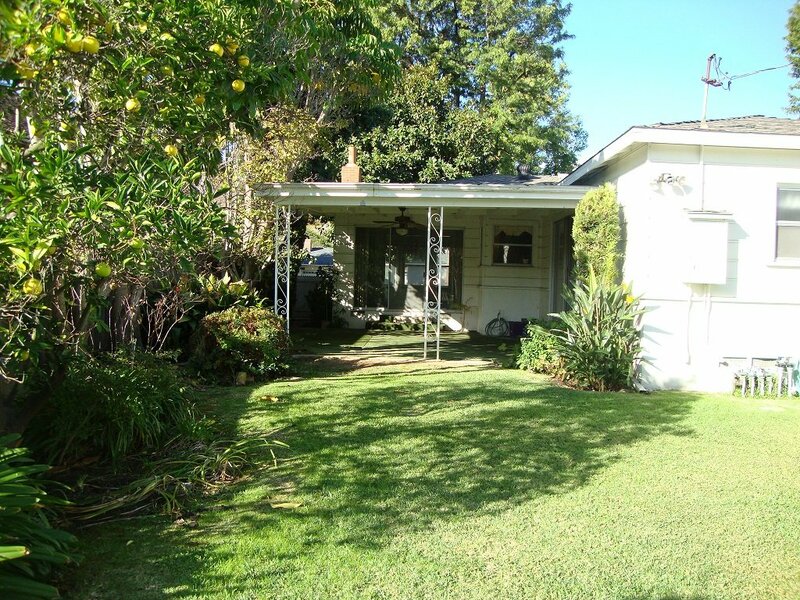 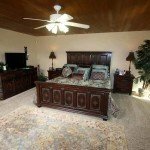 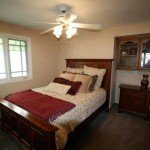 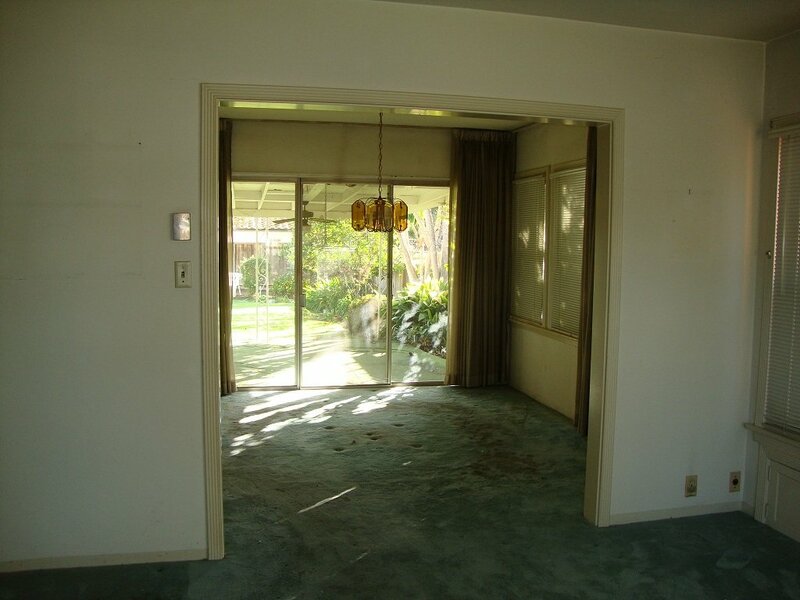 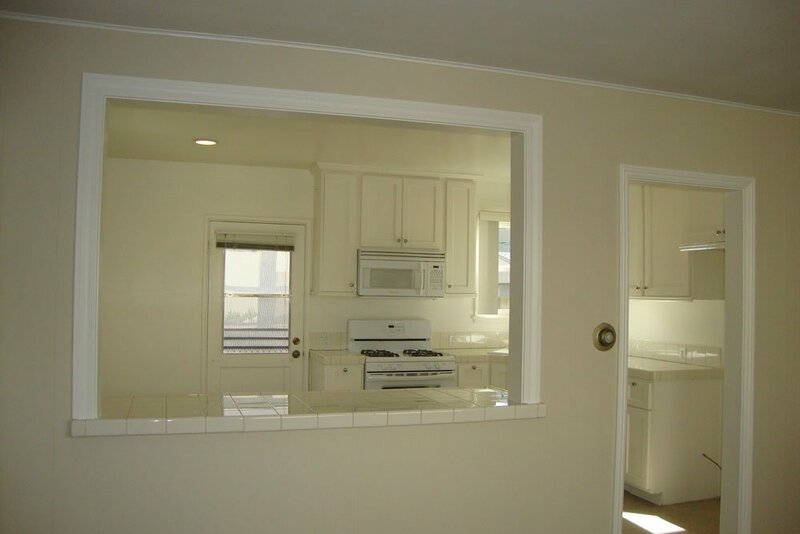 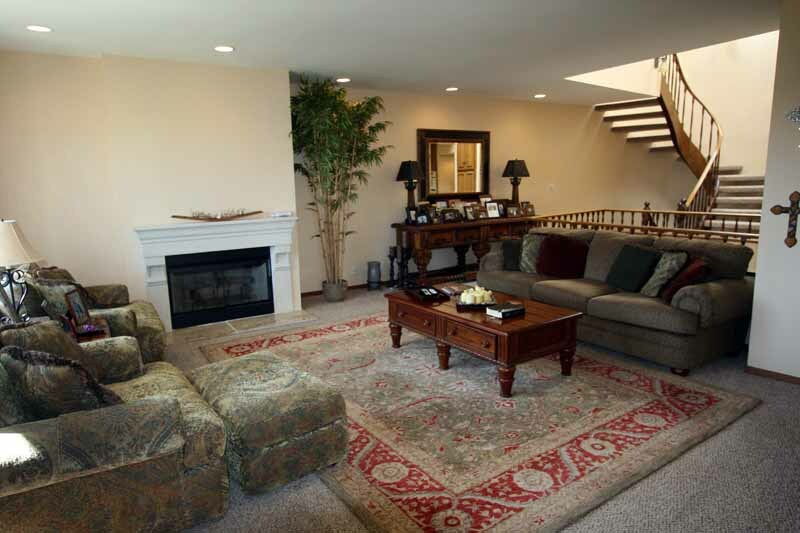 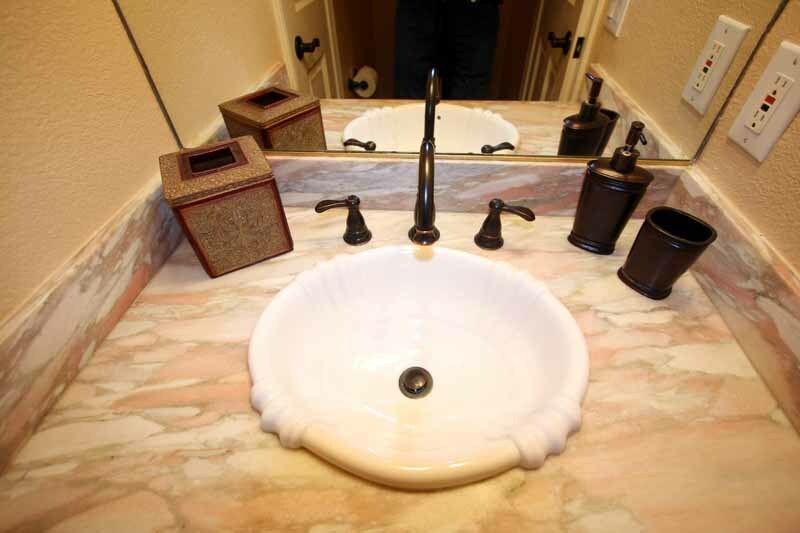 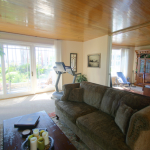 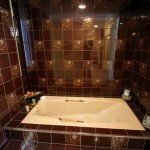 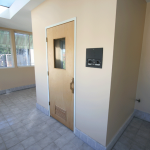 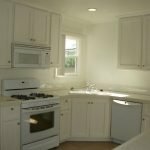 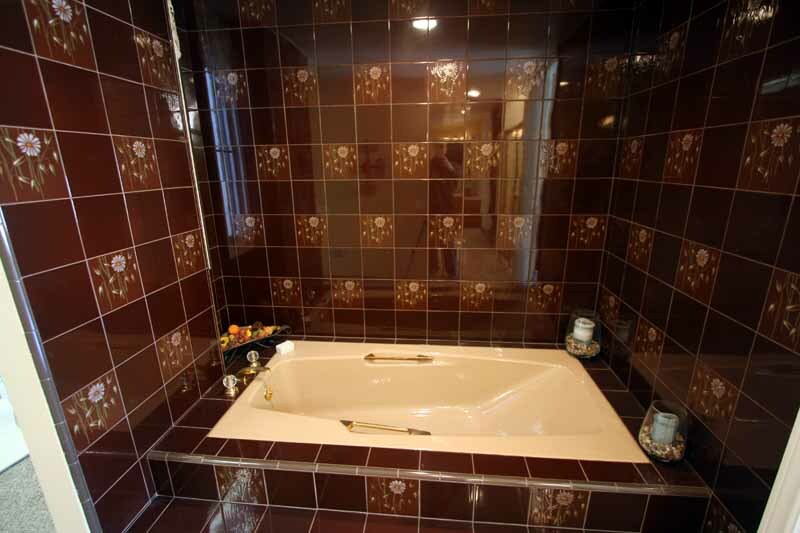 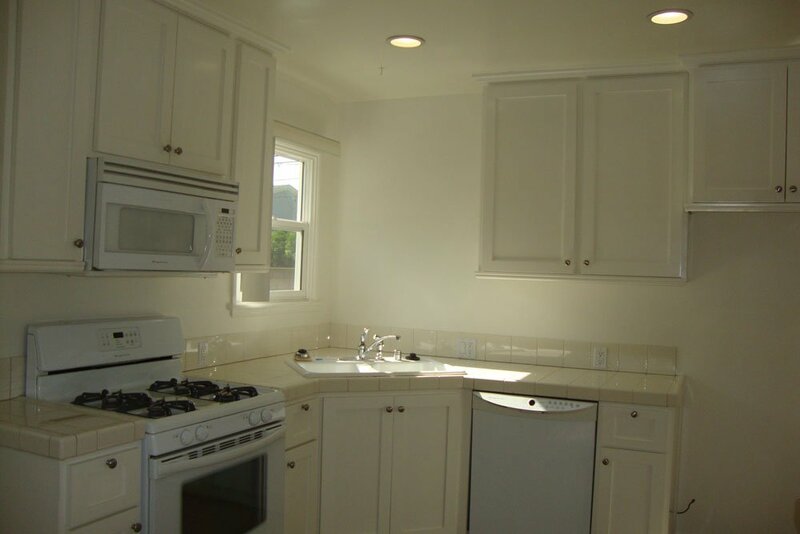 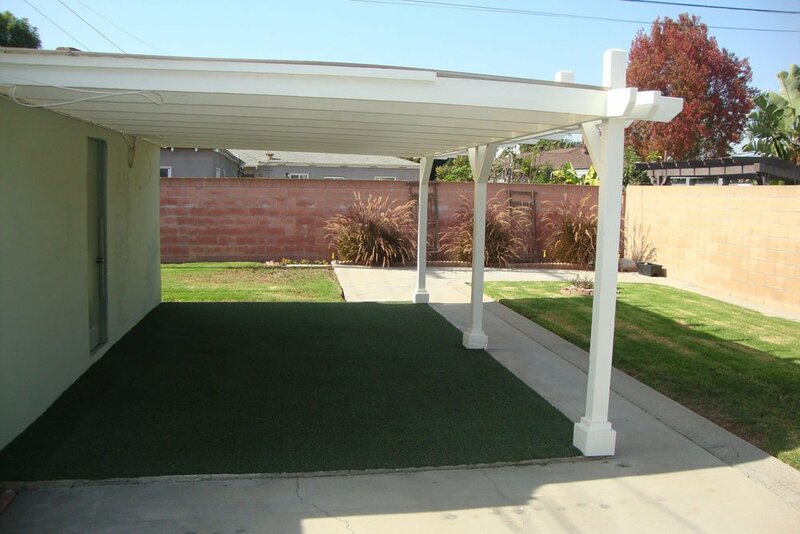 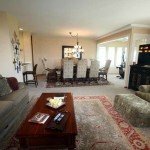 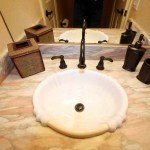 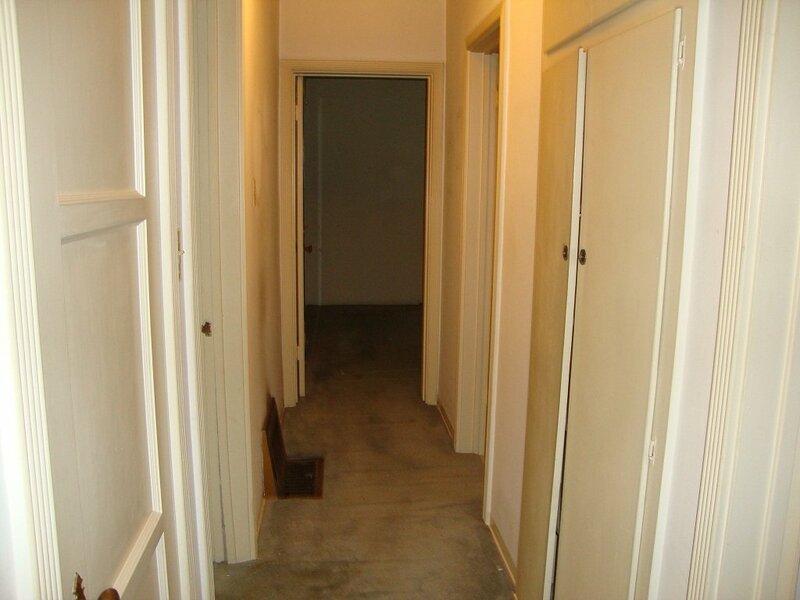 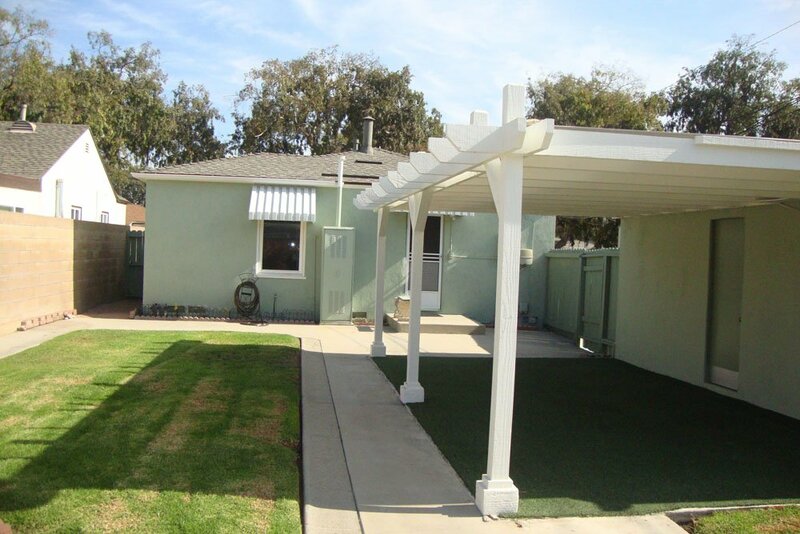 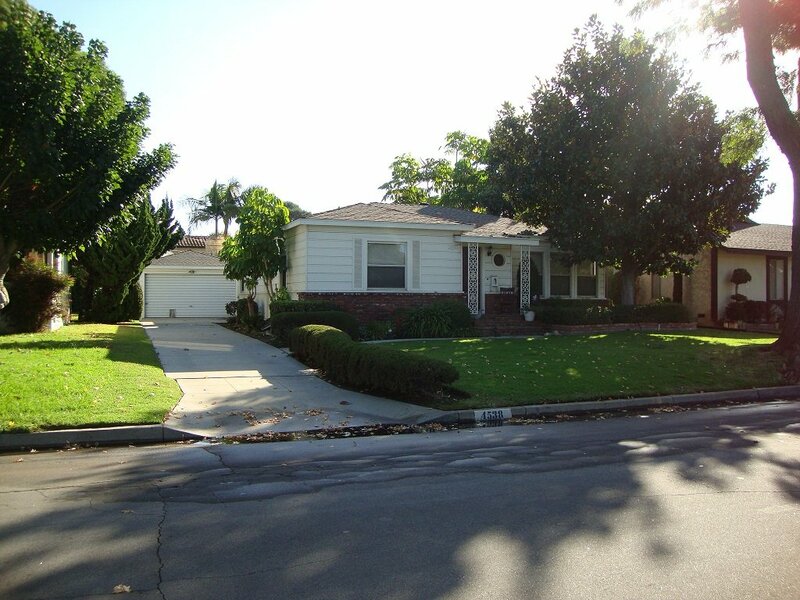 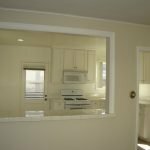 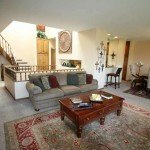 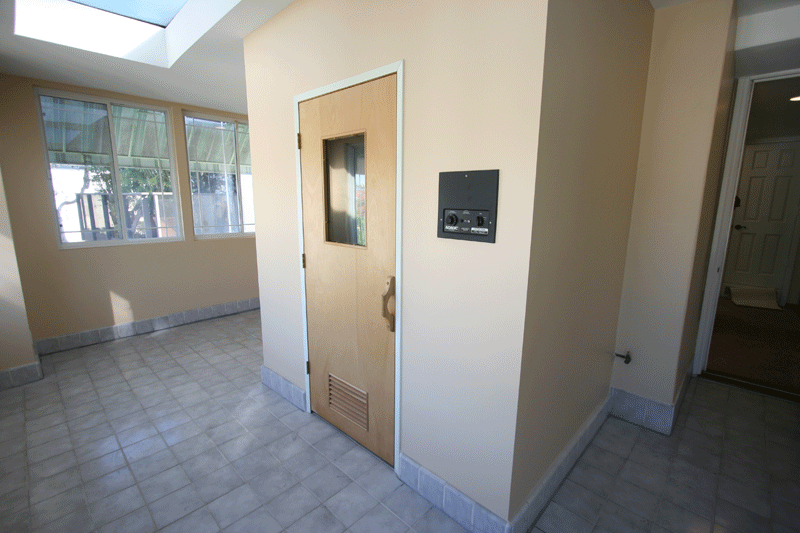 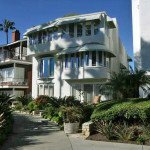 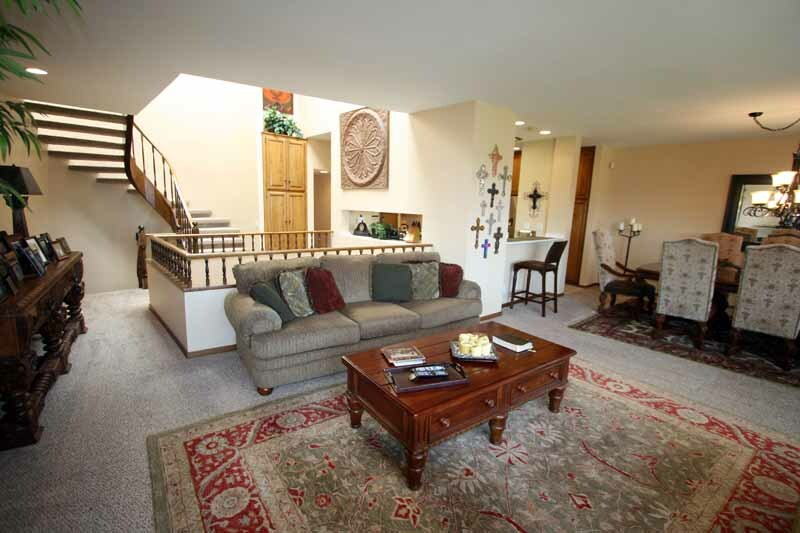 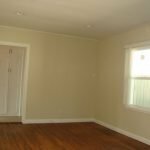 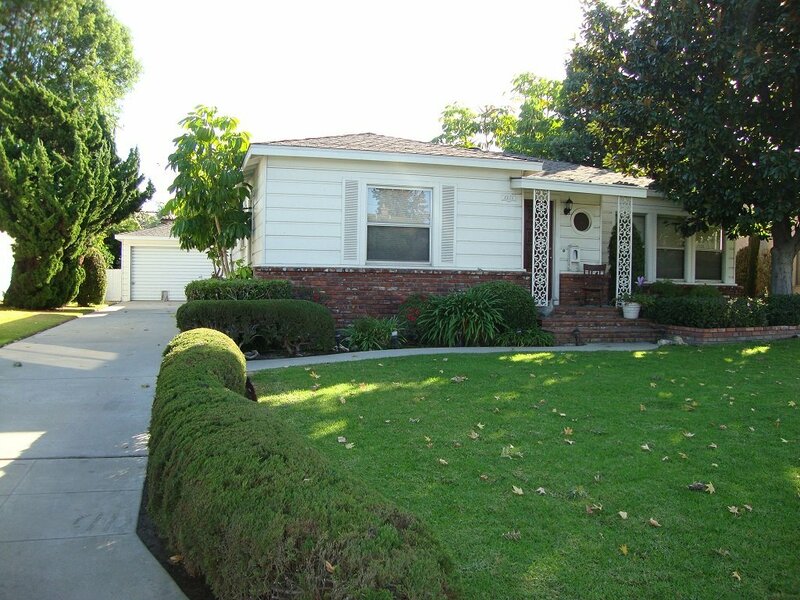 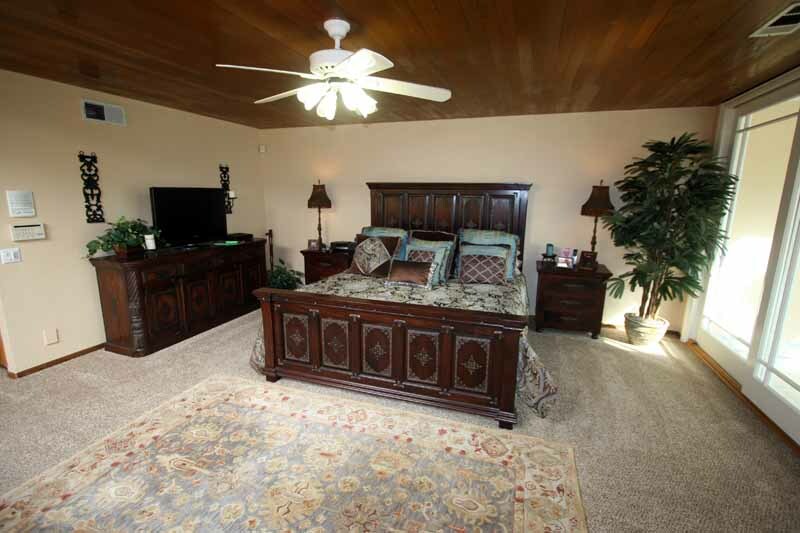 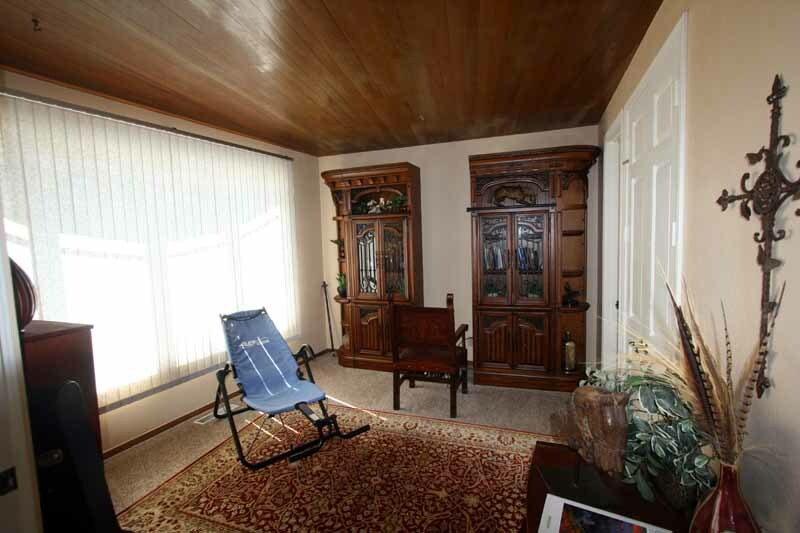 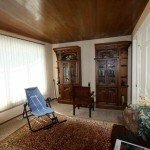 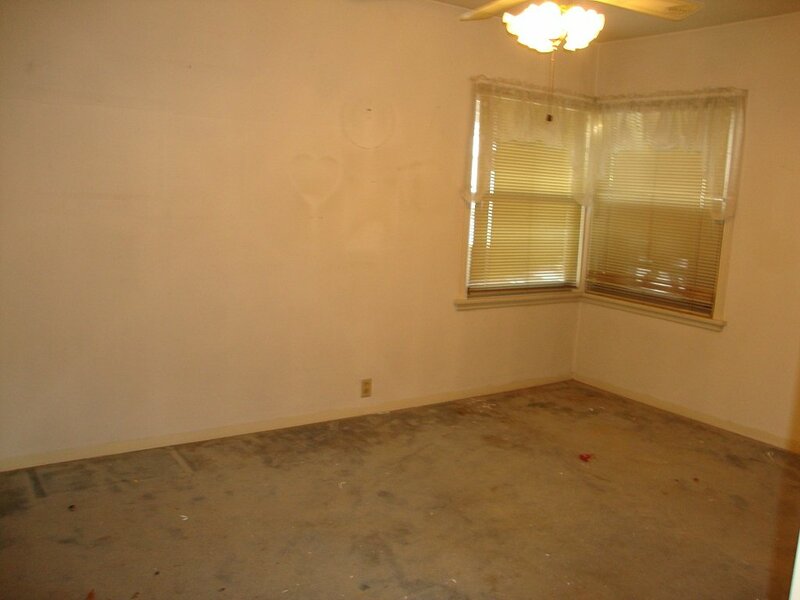 Recently remodeled fireplaces, upgraded heating and central air conditioning. 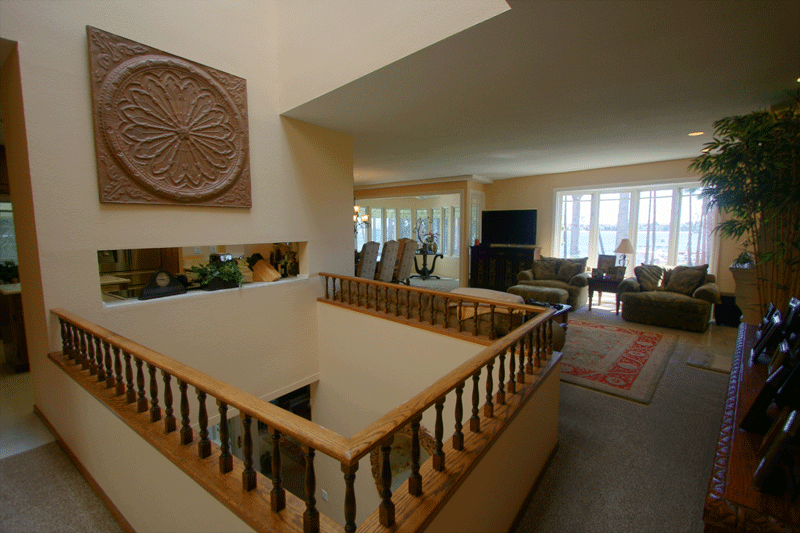 Thoughtful design in mind added dumbwaiter and laundry shoot and two stairways creating easy access to the entire home. 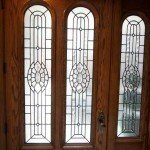 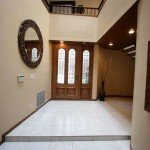 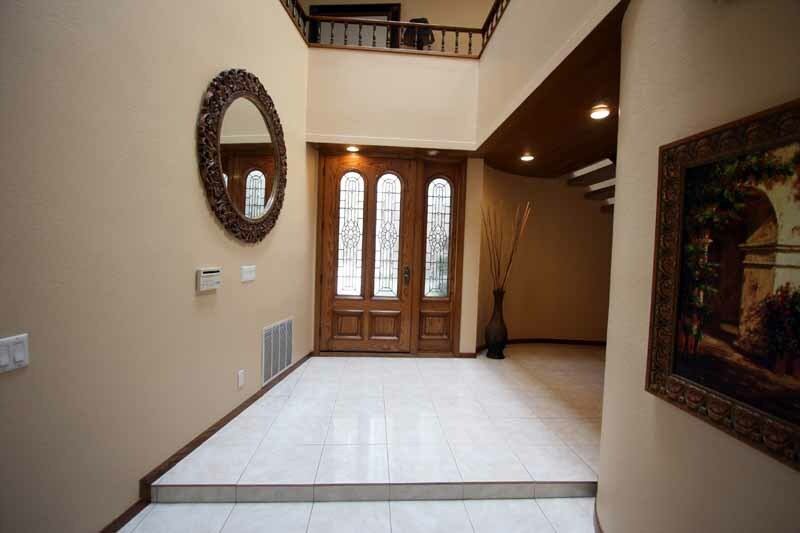 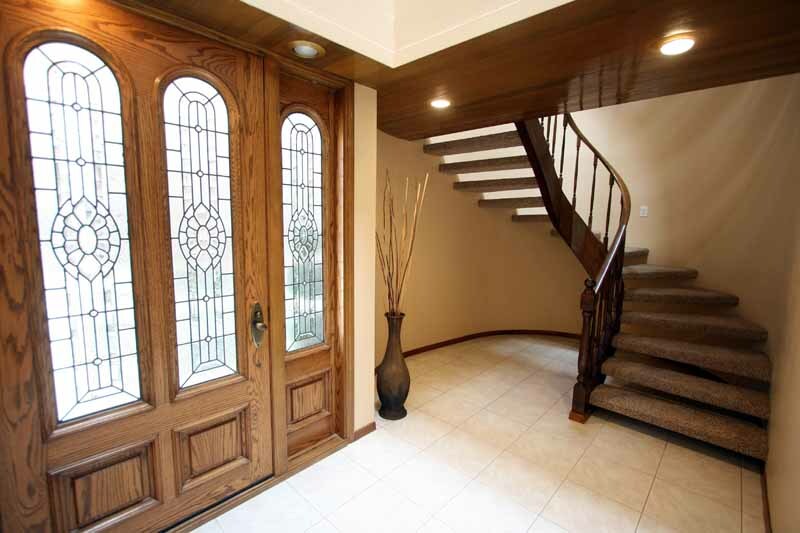 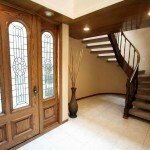 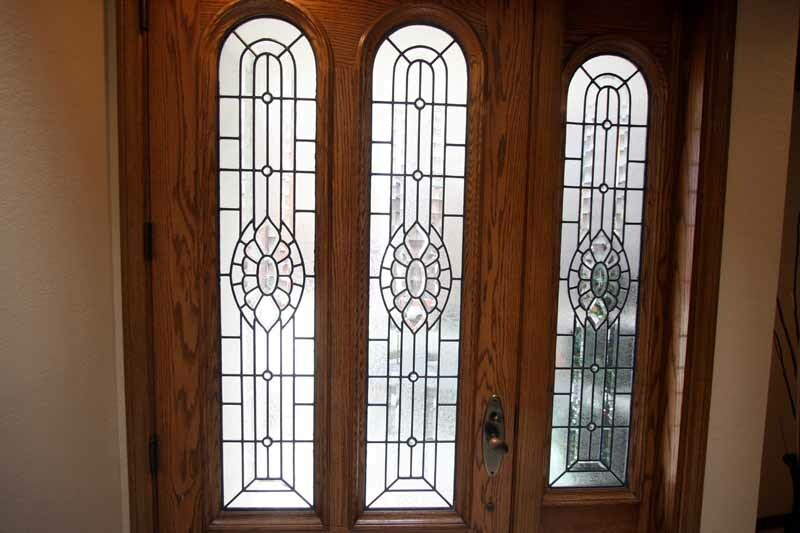 Beautiful leaded stain-glass front door brings you it way to the lower level family room with wet bar and possible office or den overlooking luscious patio for you to enjoy. 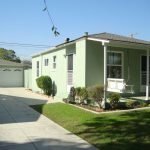 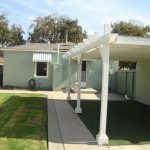 Great opportunity to own this could be charming single story Two Bedrooms, Two Baths, Detached two car garage with long cement driveway. 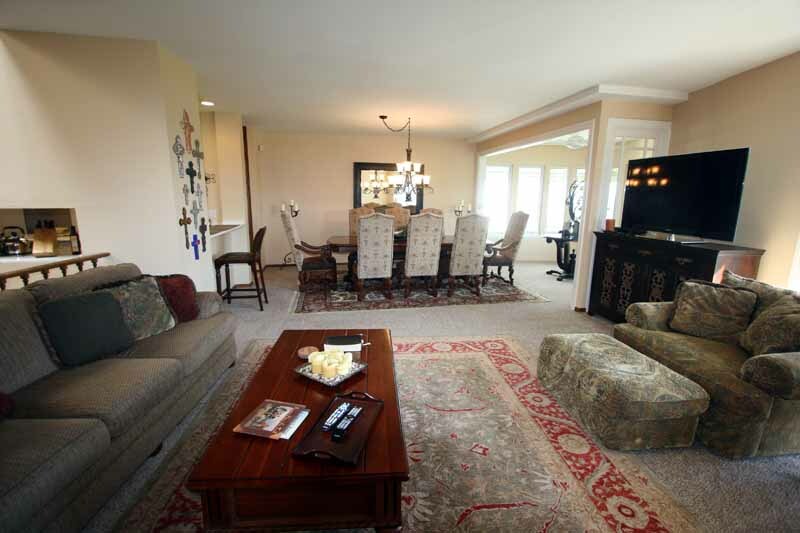 Family room added on with toasty brick fireplace overlooking private backyard and covered patio area. 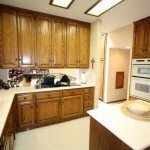 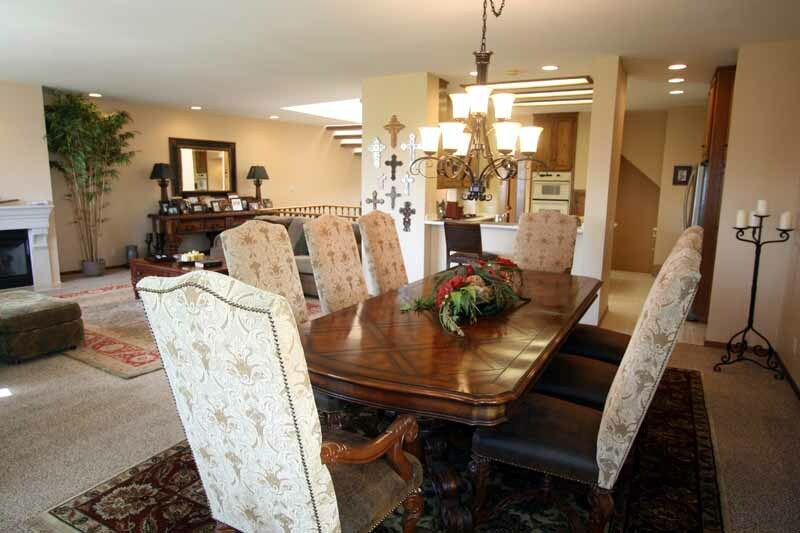 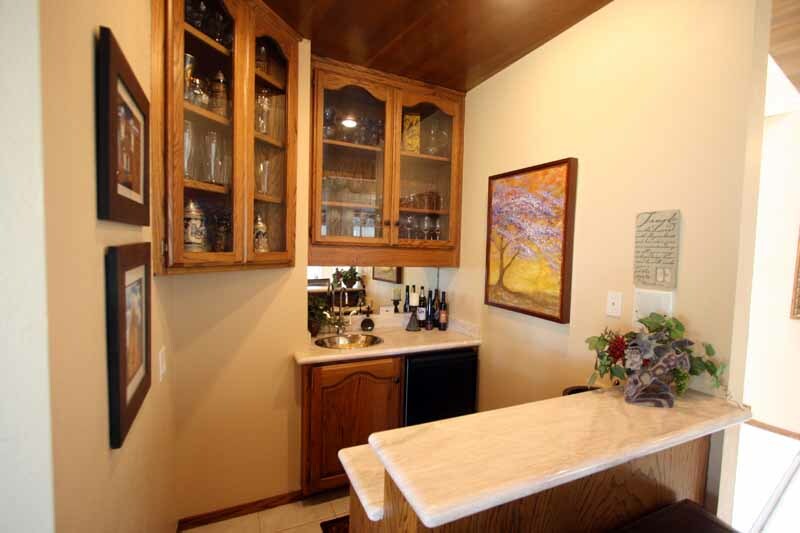 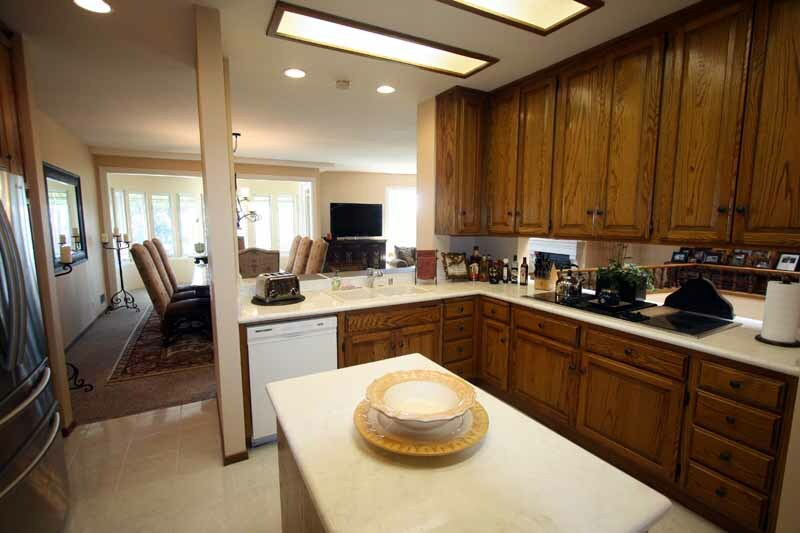 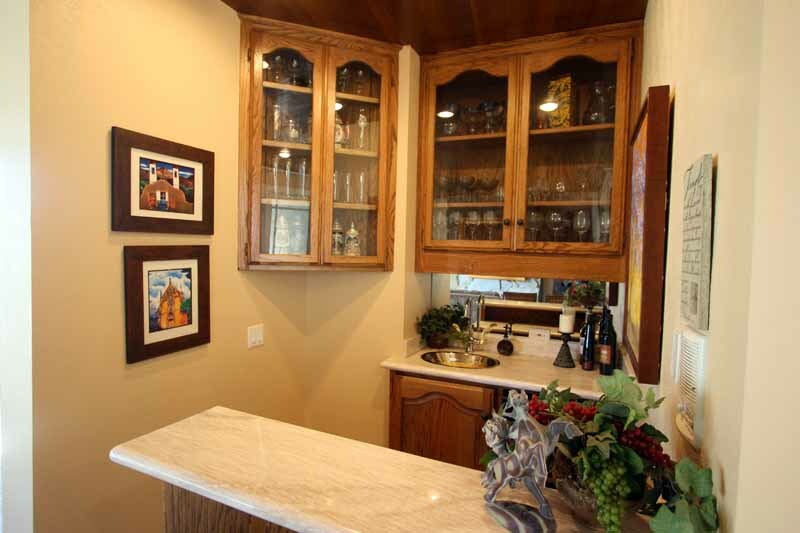 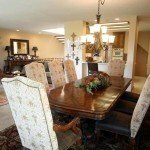 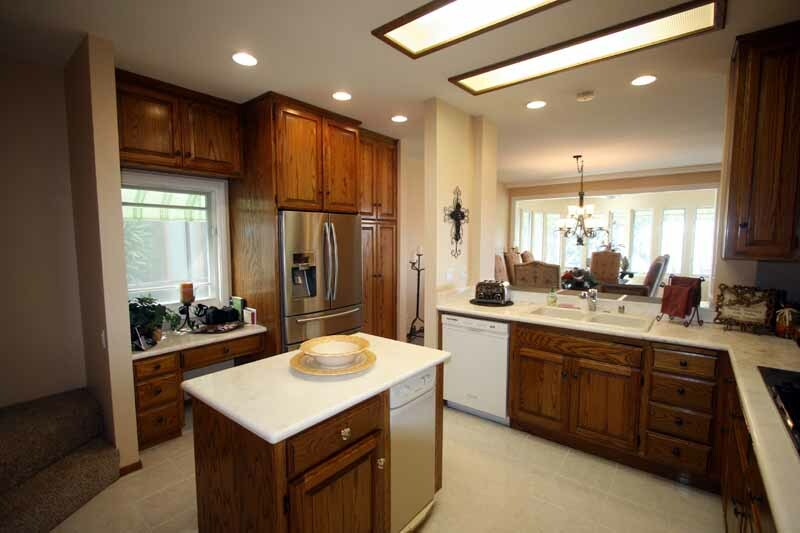 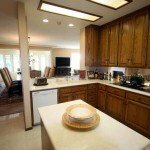 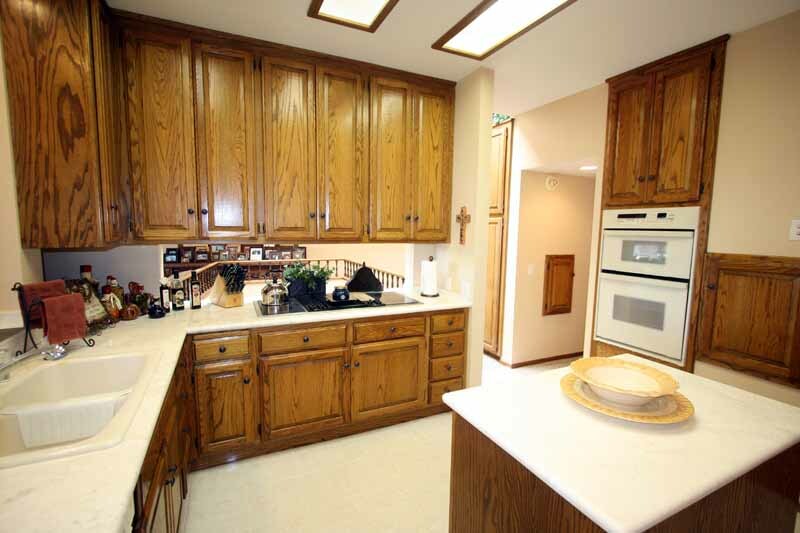 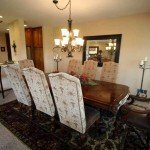 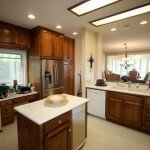 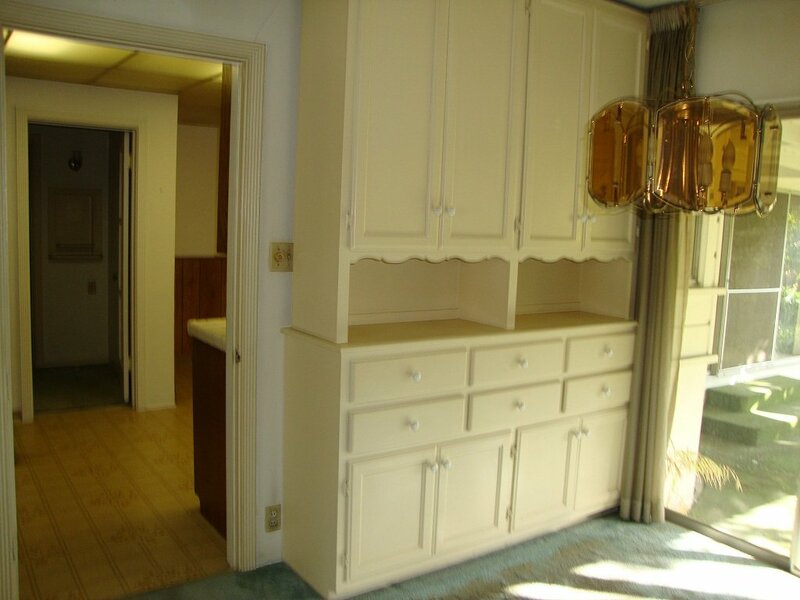 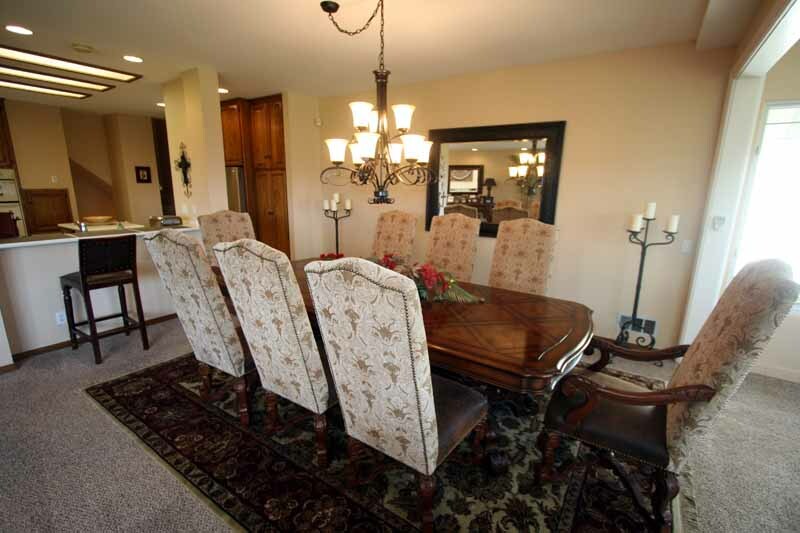 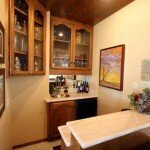 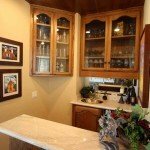 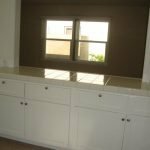 Formal dining are has custom cabinets built-in. 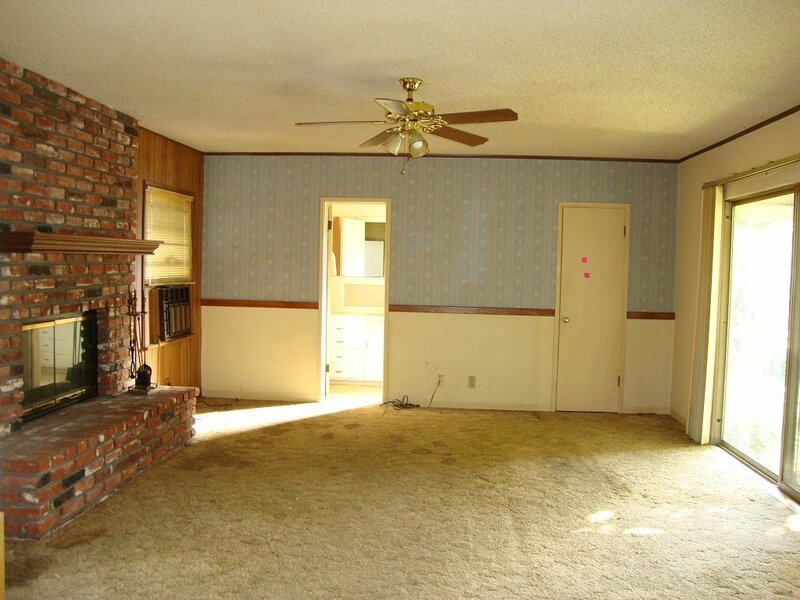 Living room has nice natural lighting & brick fireplace. 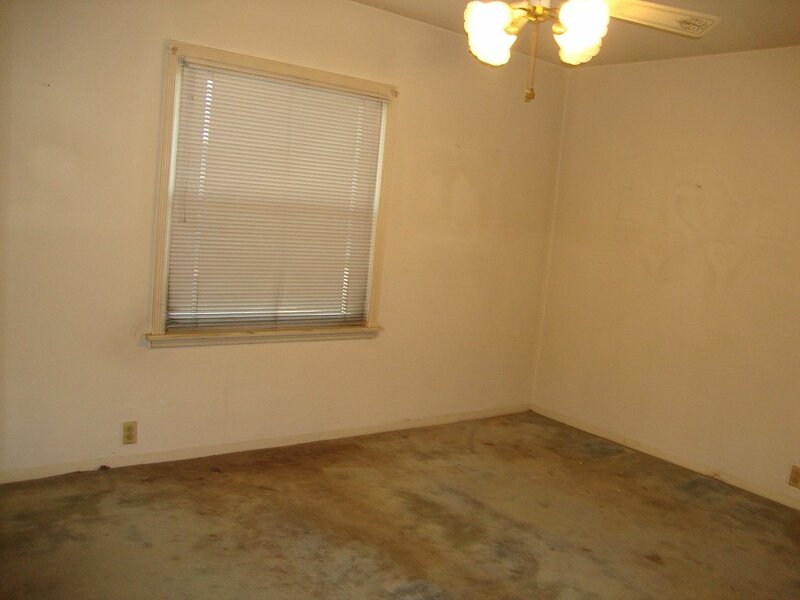 Small workshop or hobby room off the back of the garage. 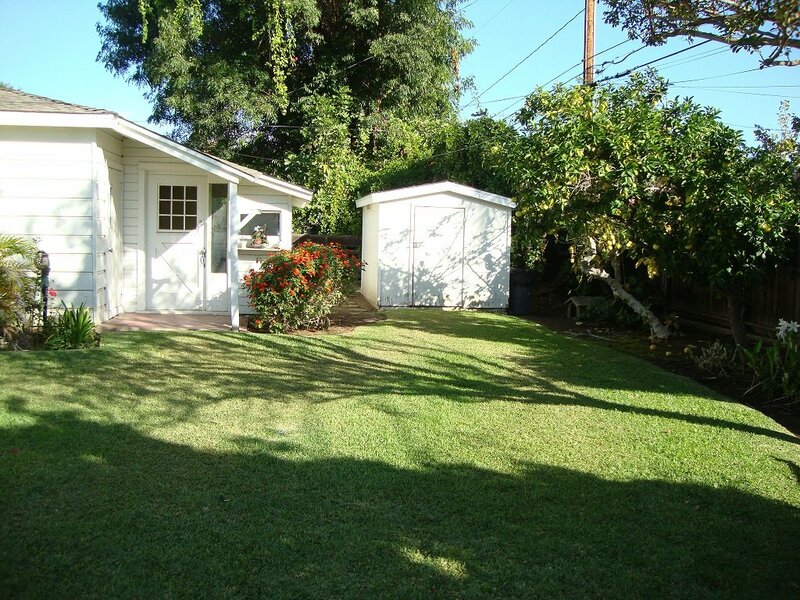 Shed in yard will stay. 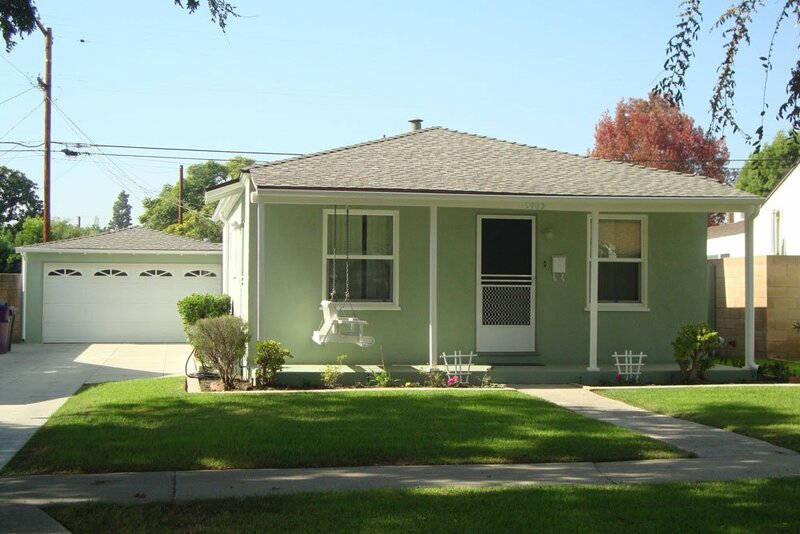 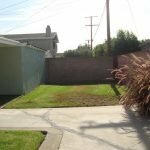 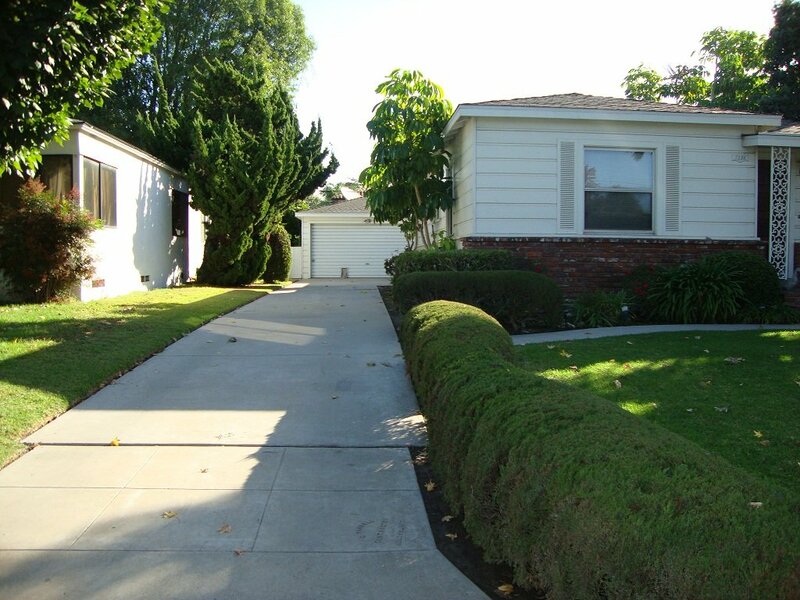 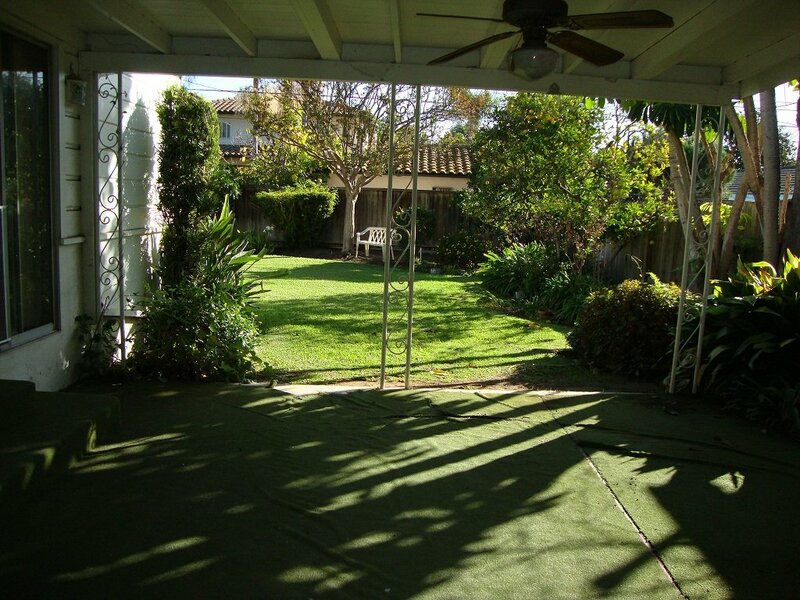 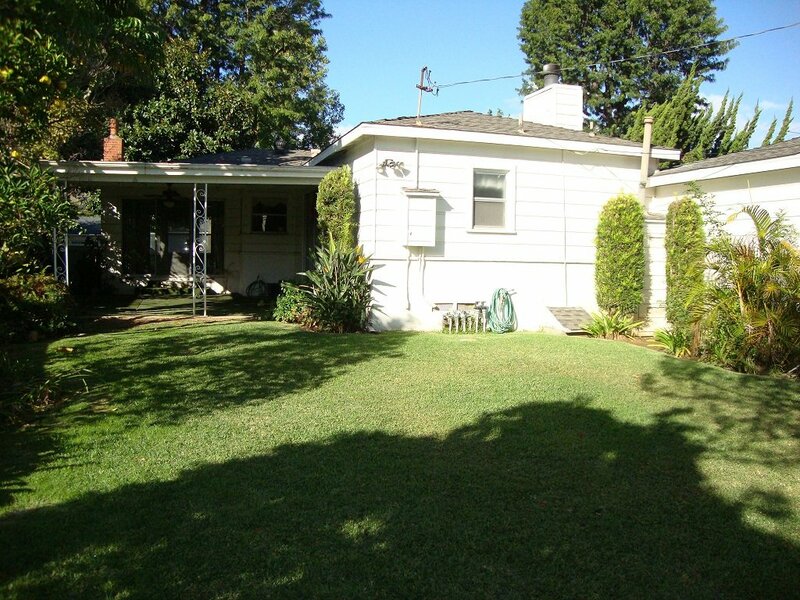 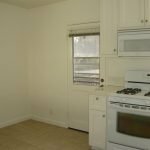 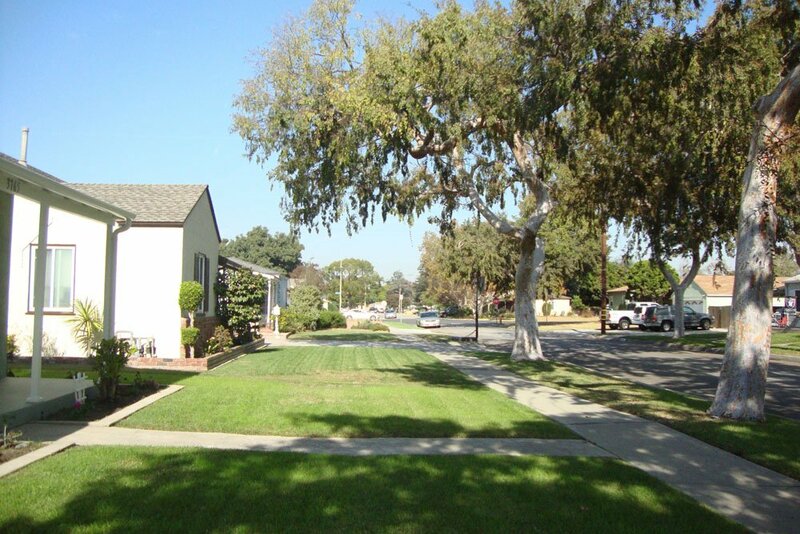 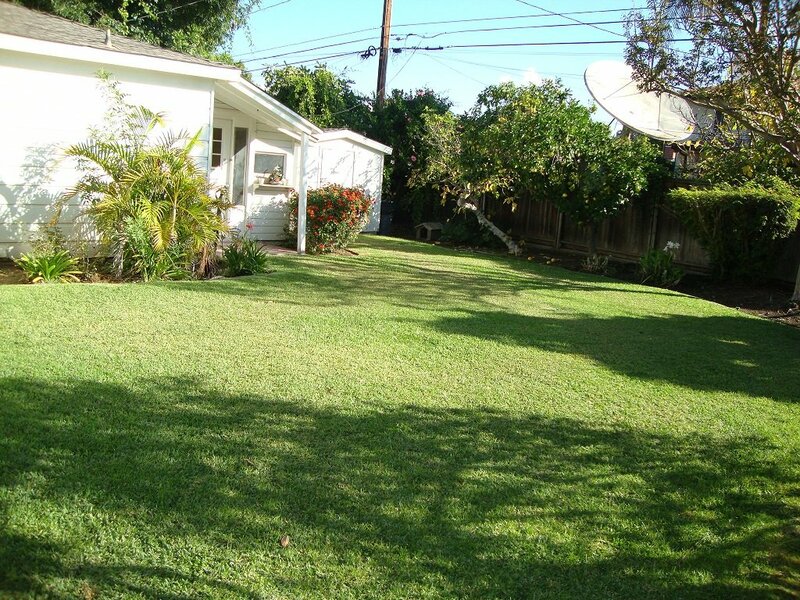 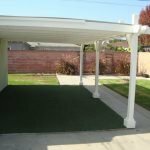 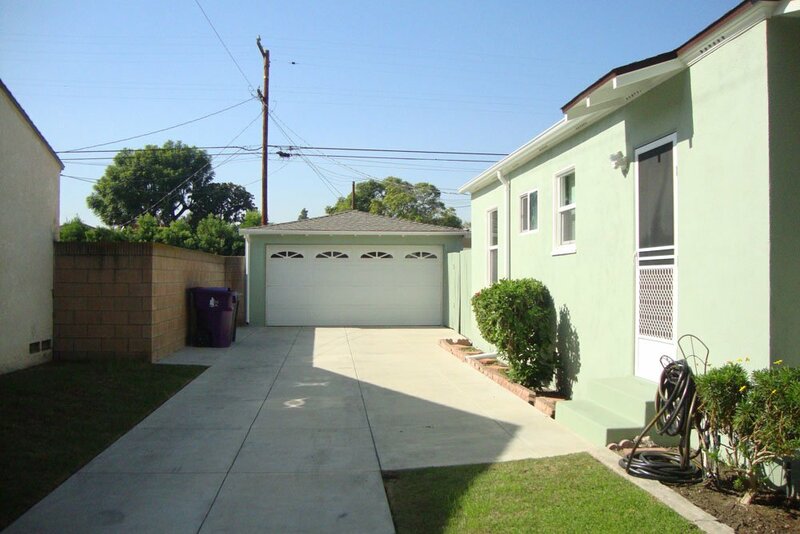 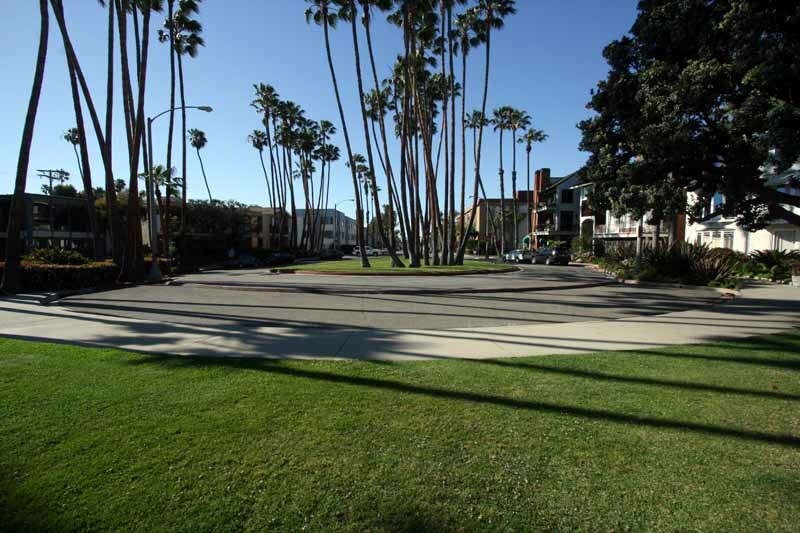 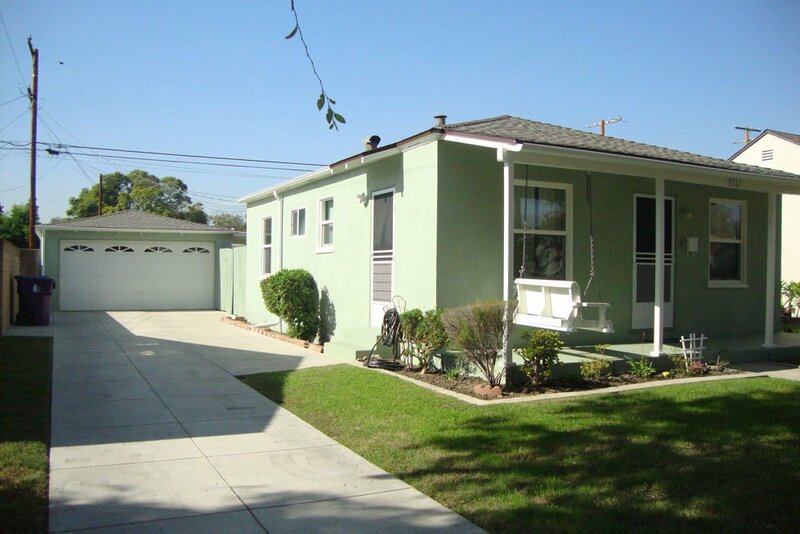 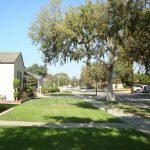 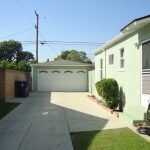 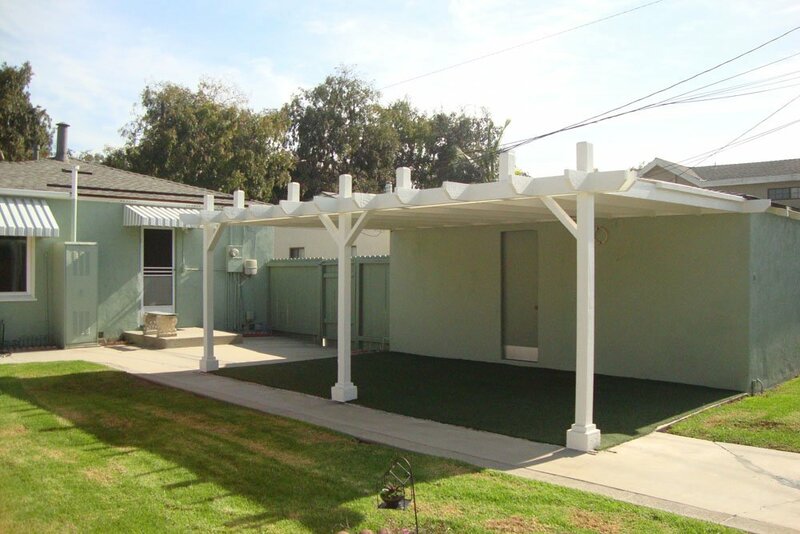 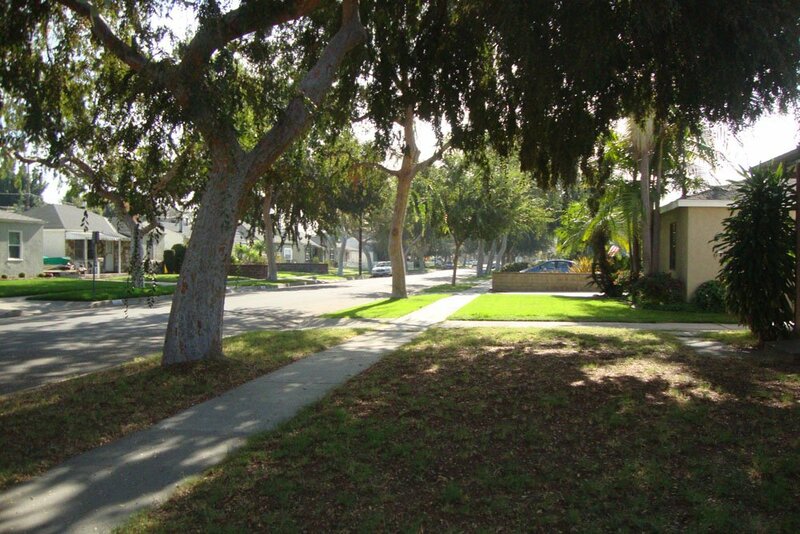 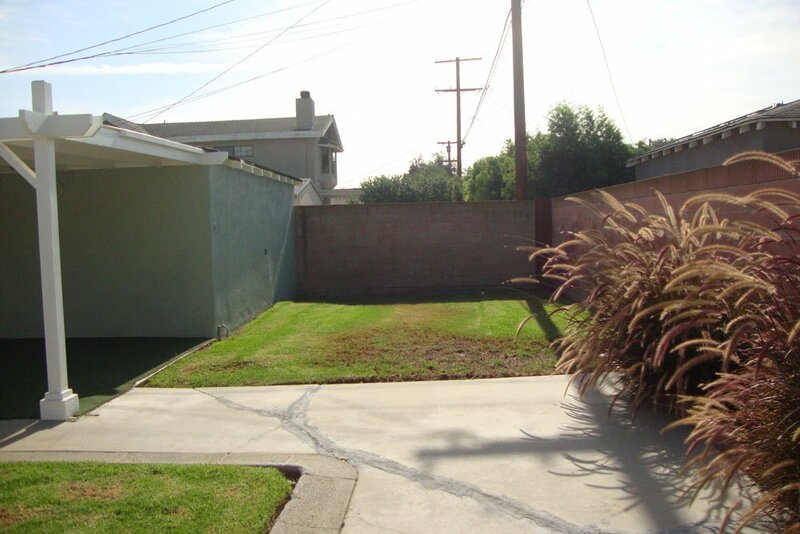 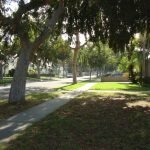 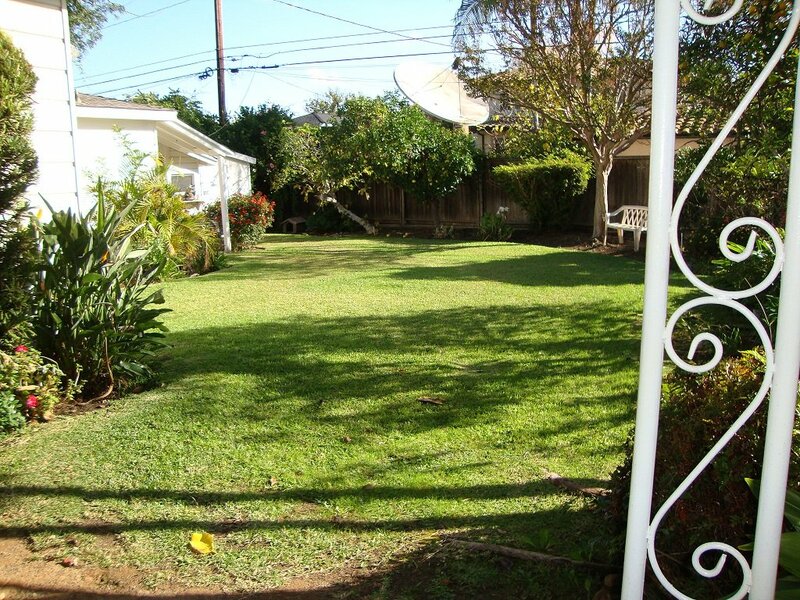 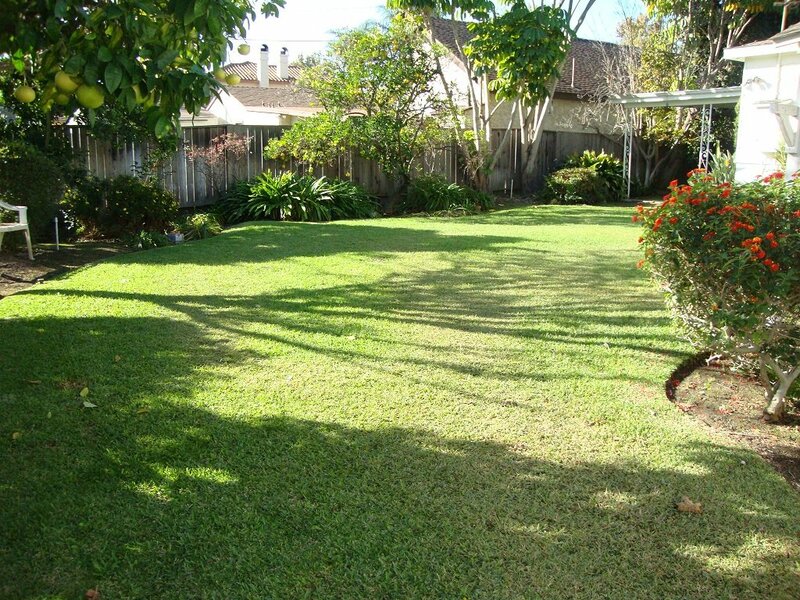 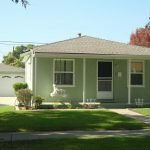 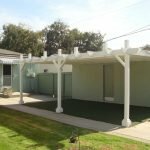 Good location and easy walk to local schools. 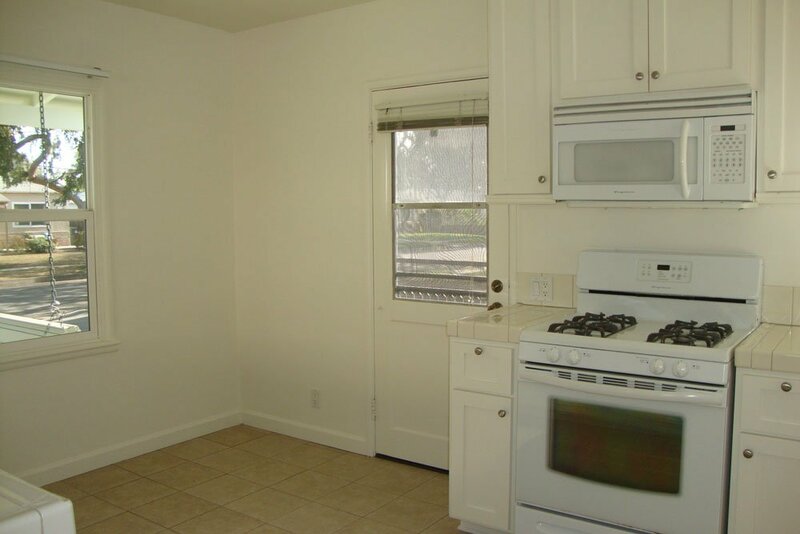 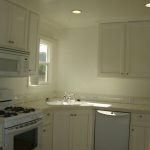 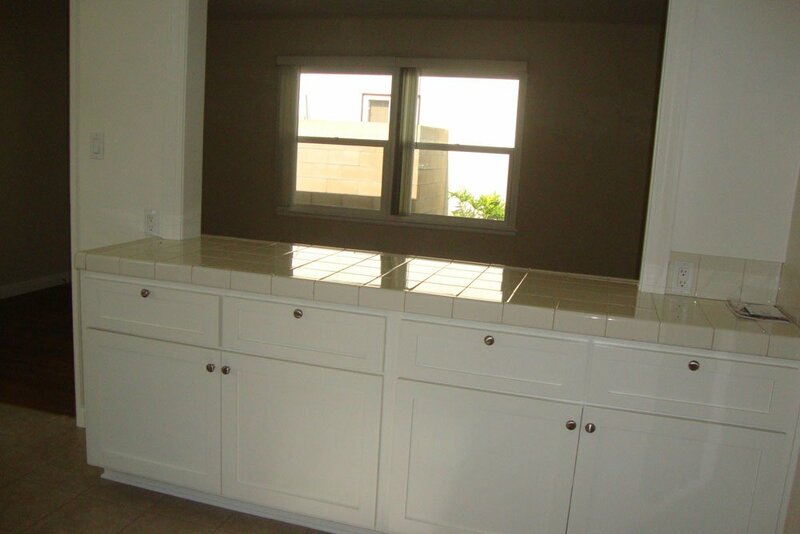 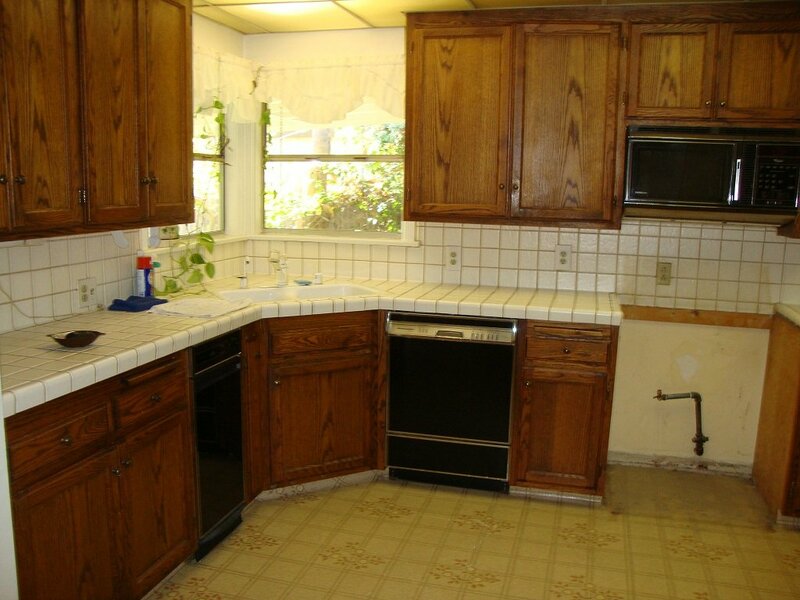 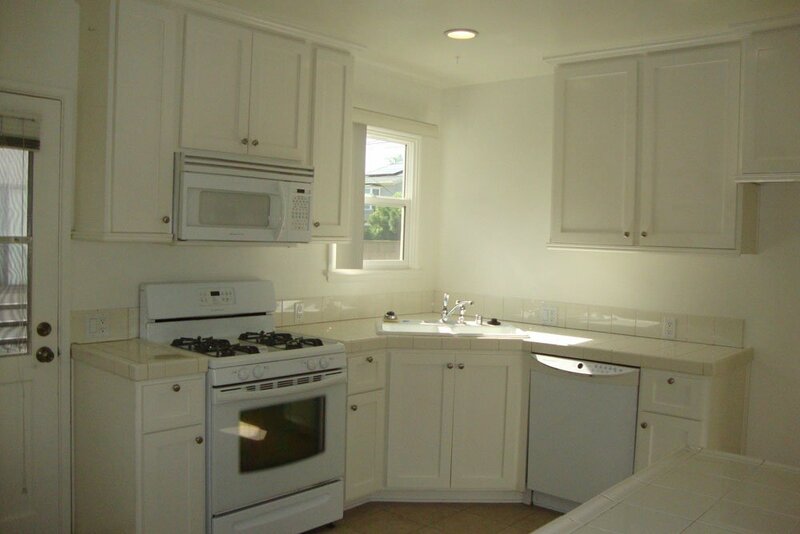 Kitchen has tile counters trash compactor, microwave, dishwasher and eat-in area.